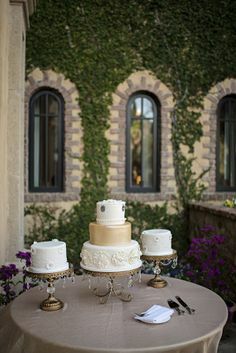 Cakes - It's Tasty Too! 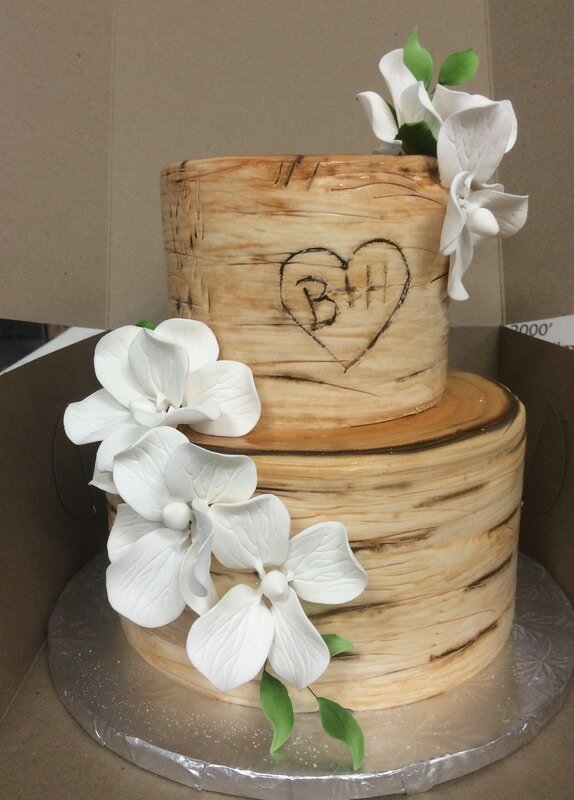 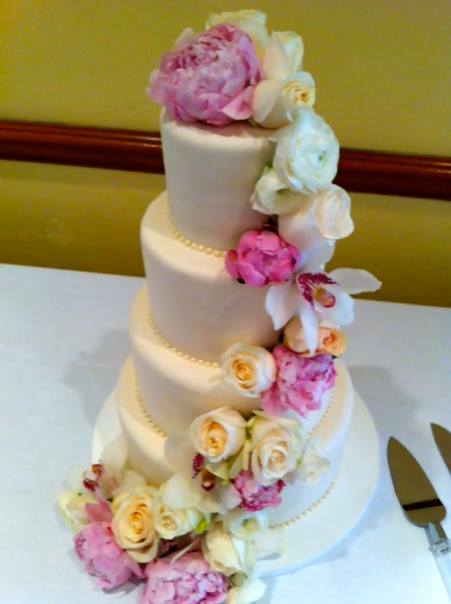 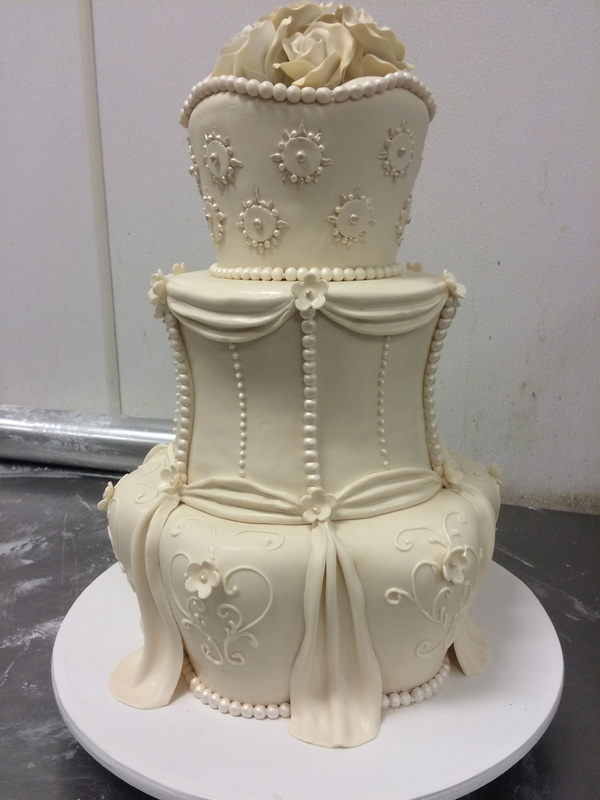 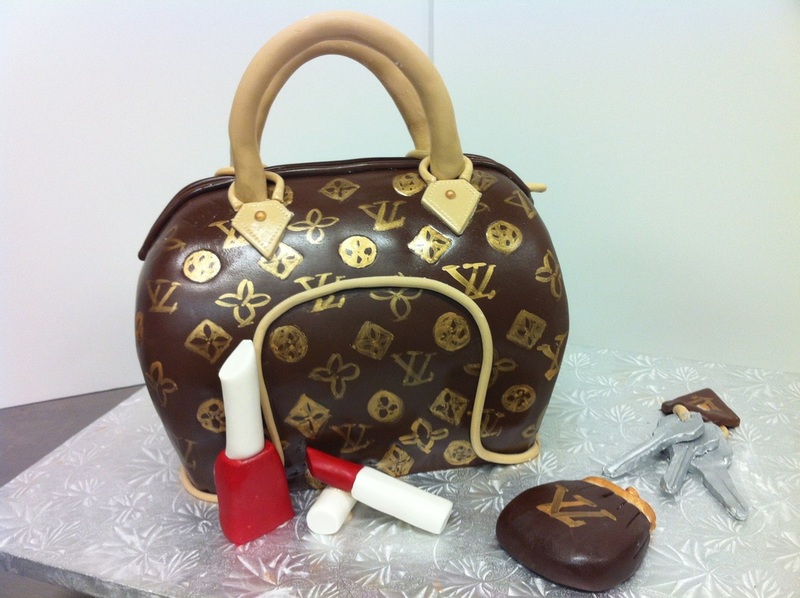 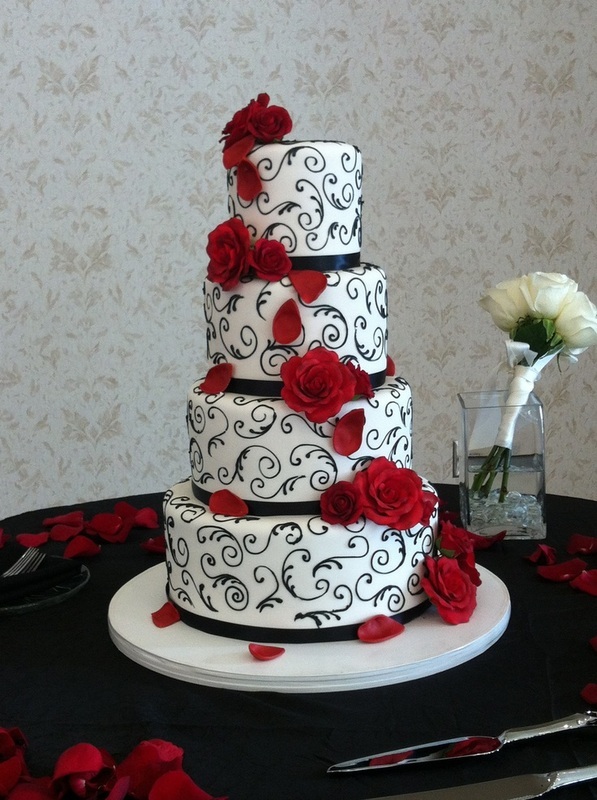 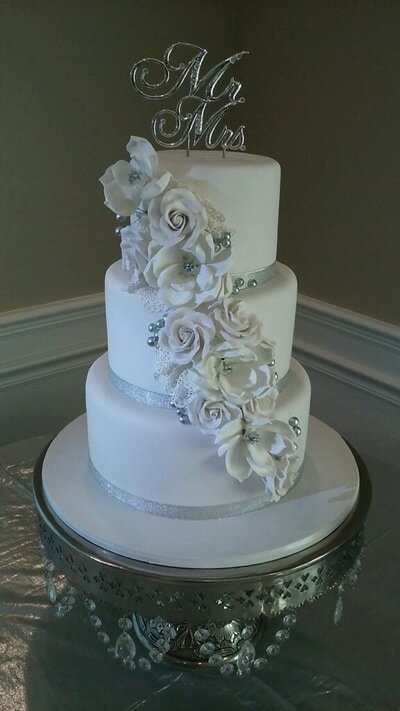 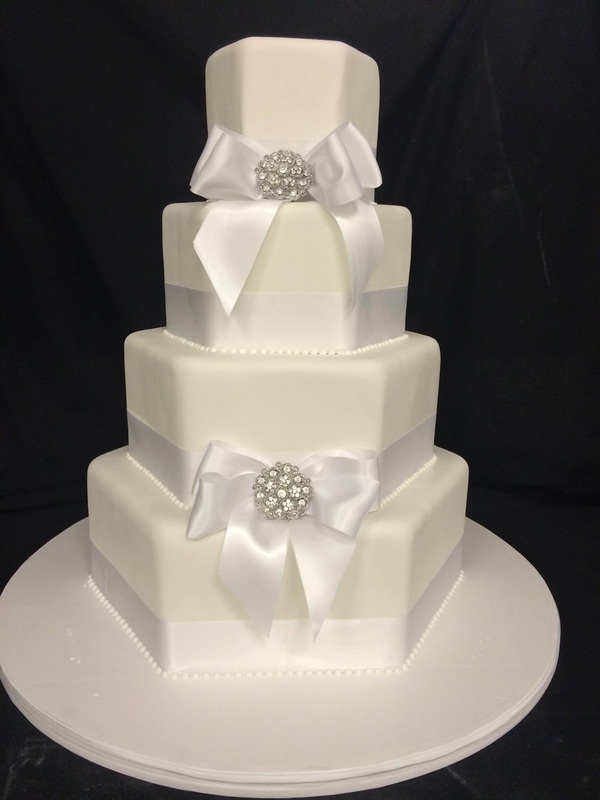 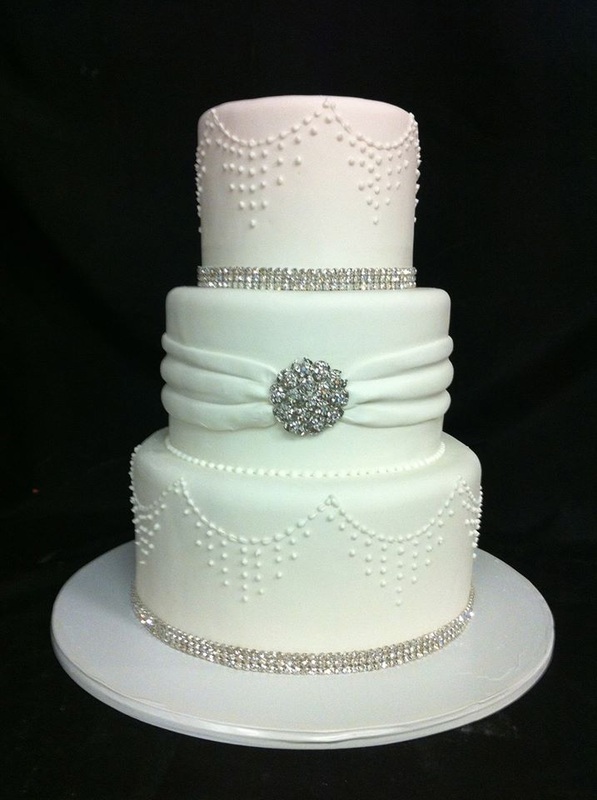 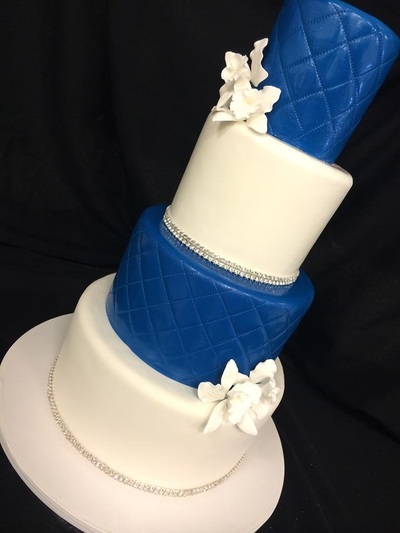 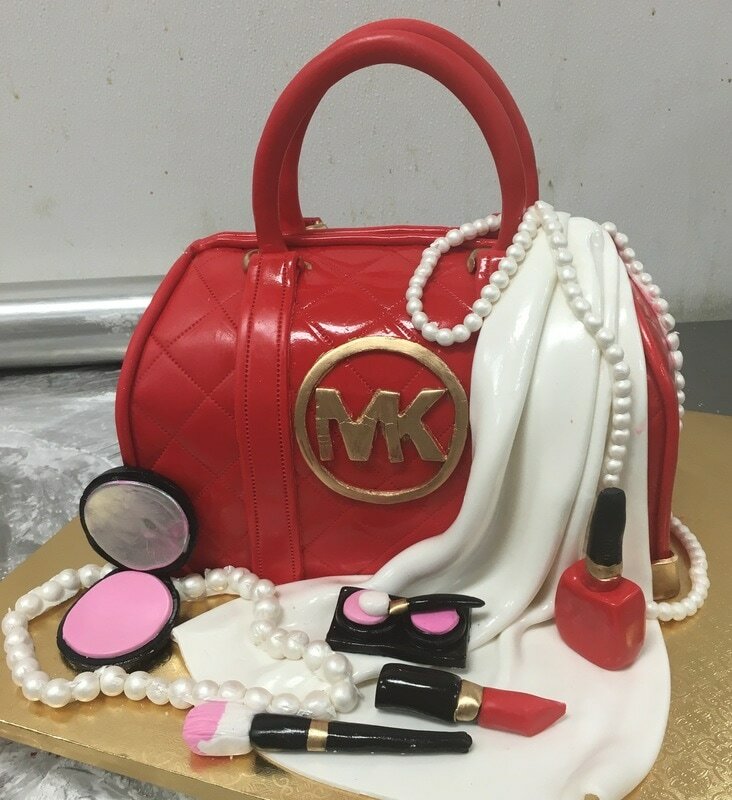 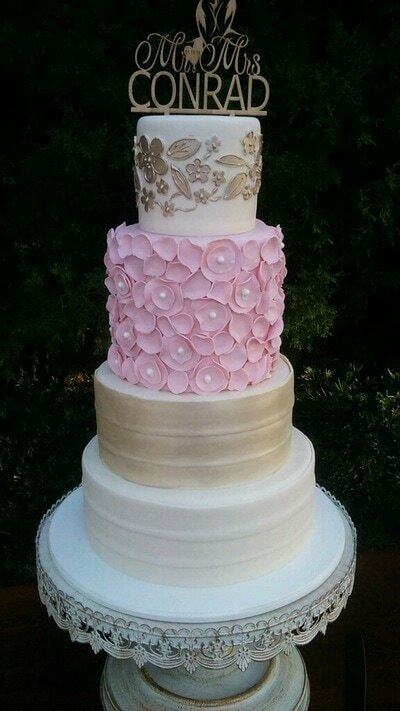 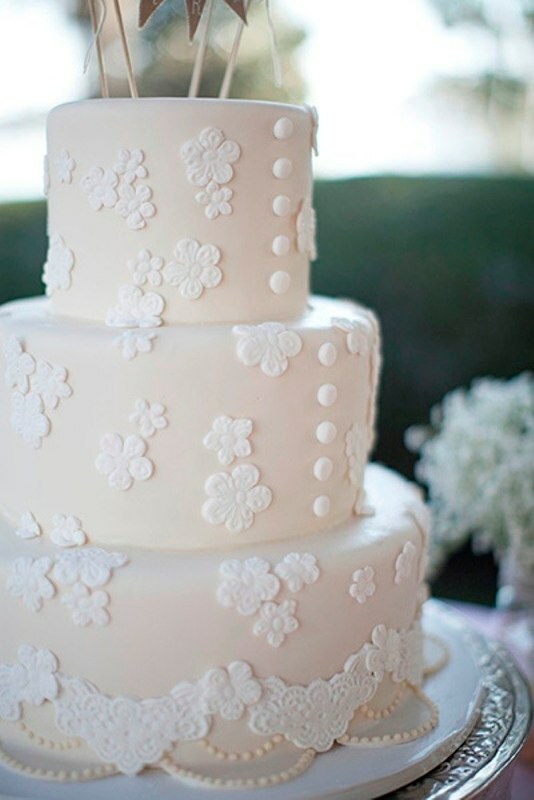 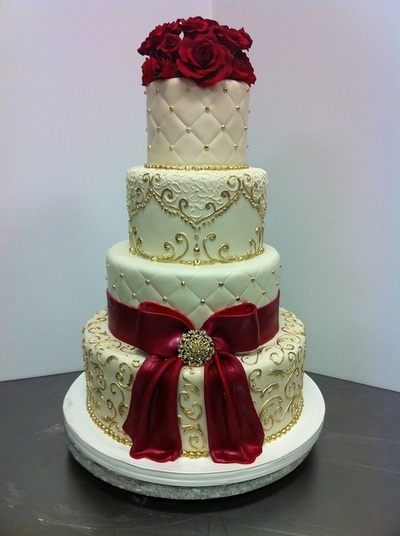 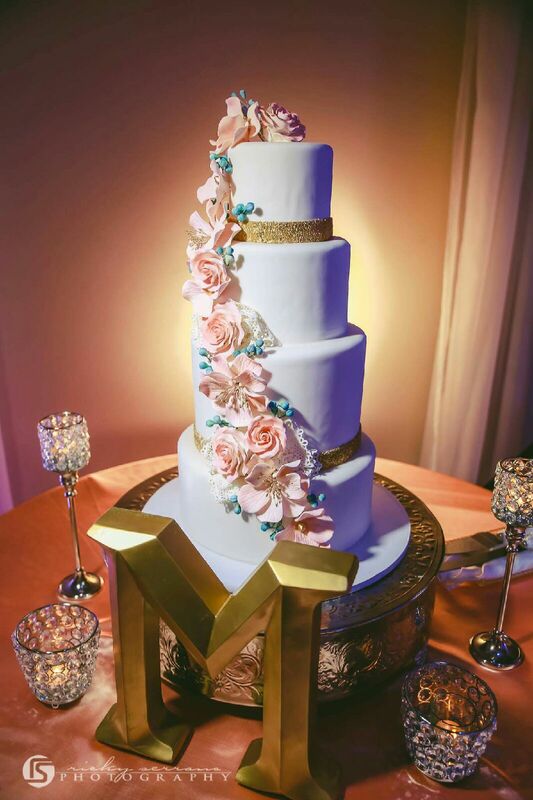 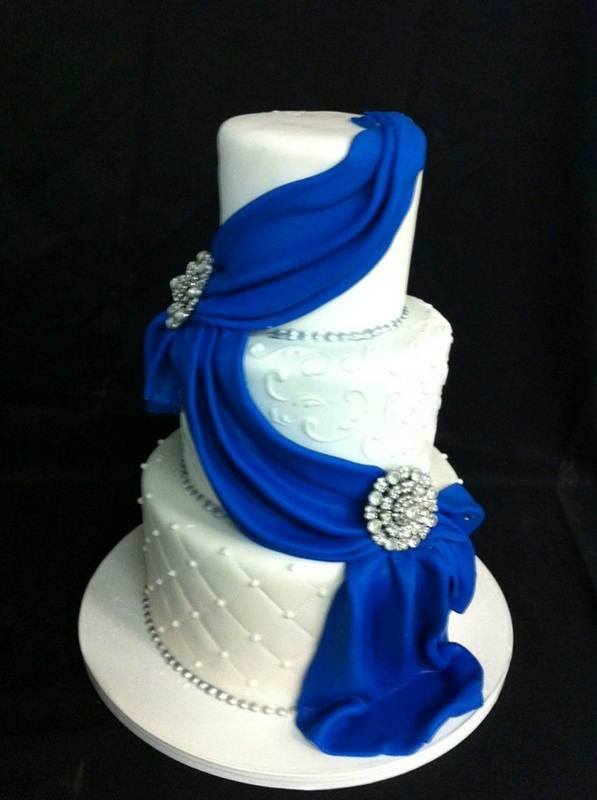 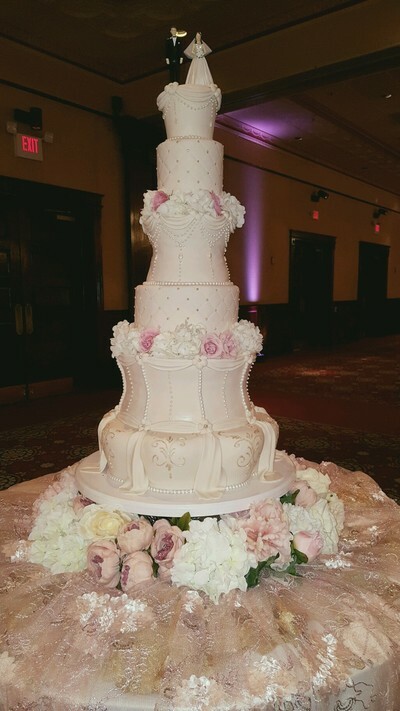 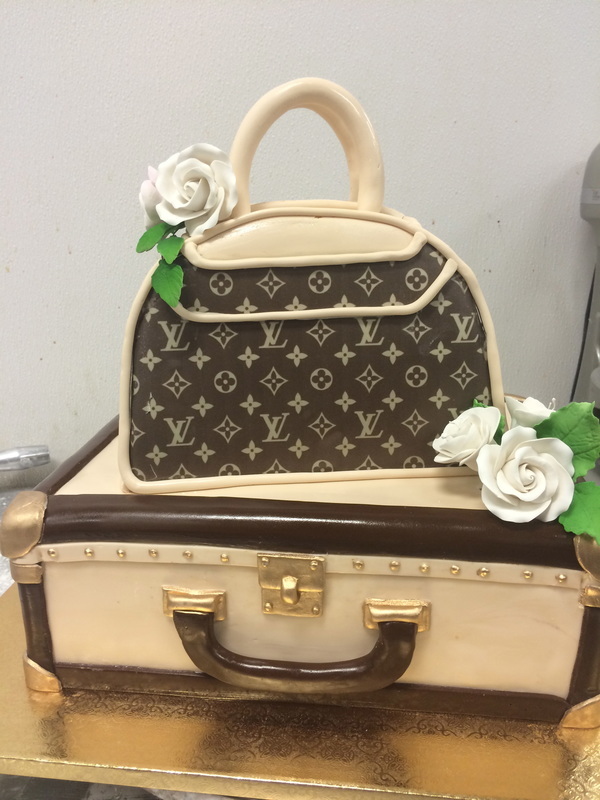 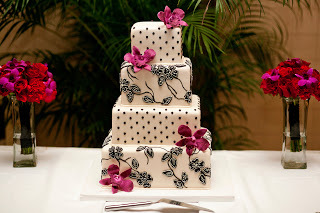 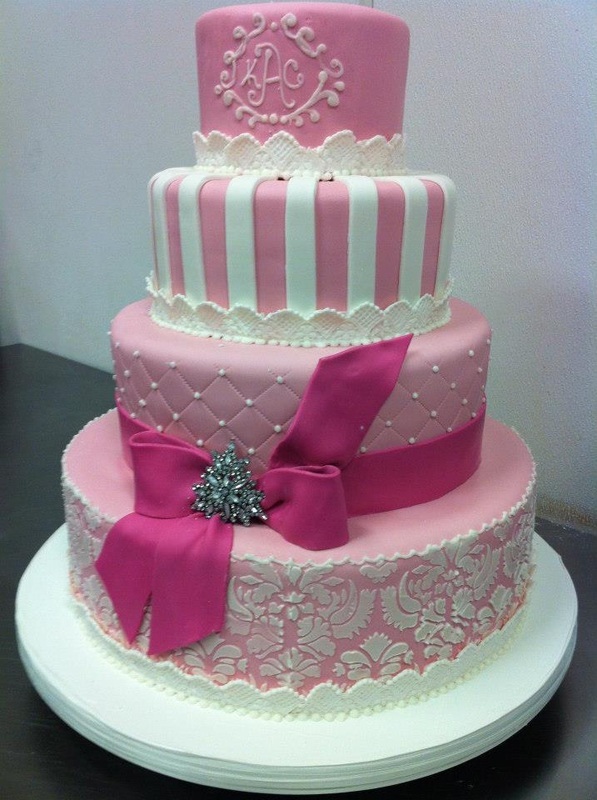 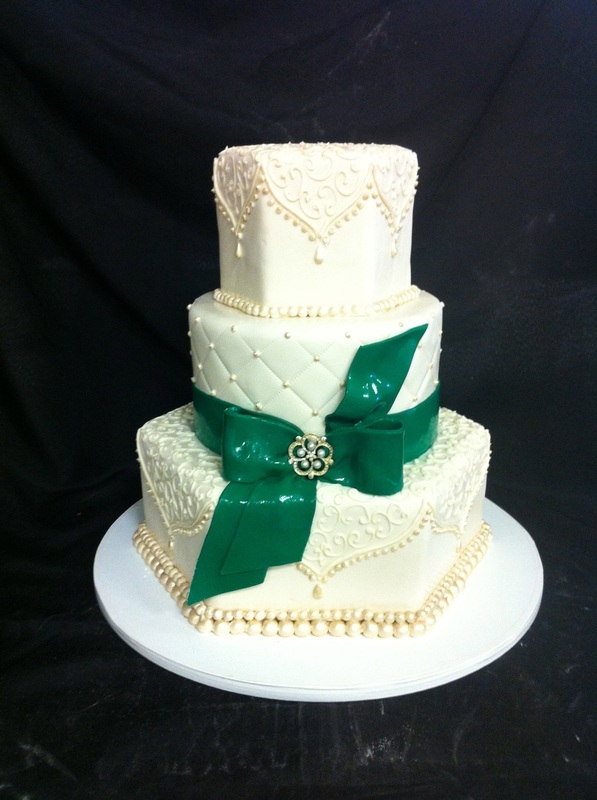 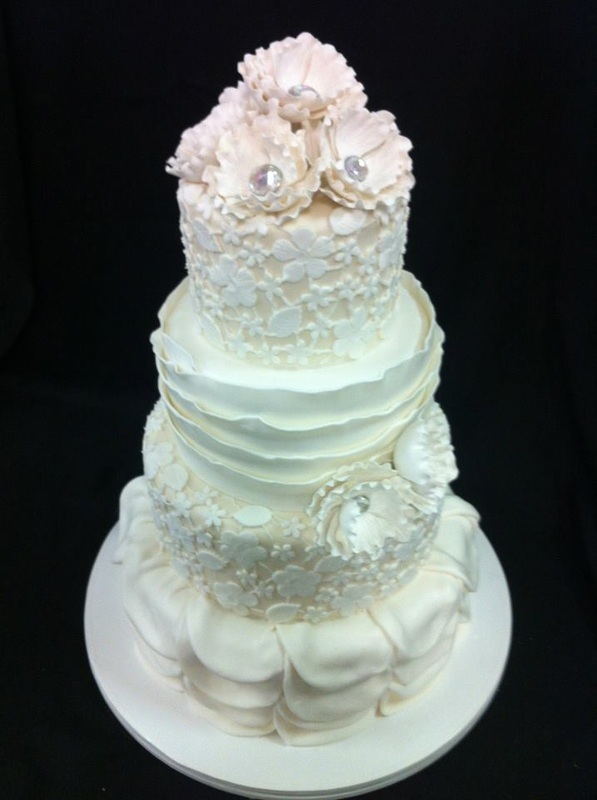 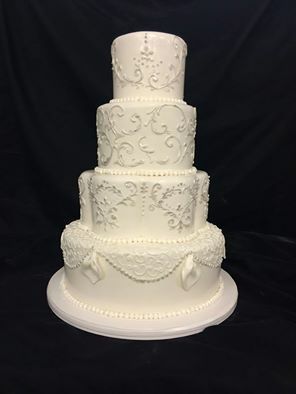 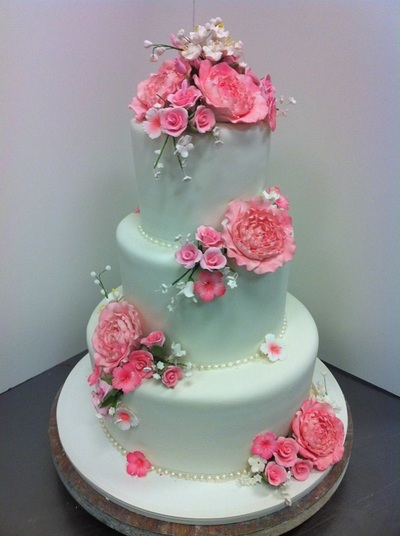 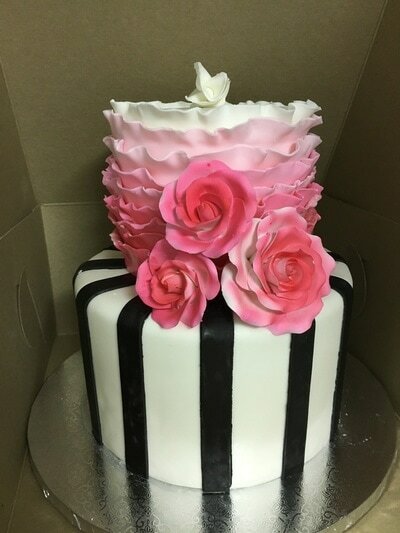 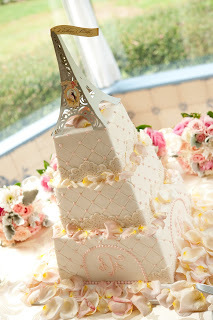 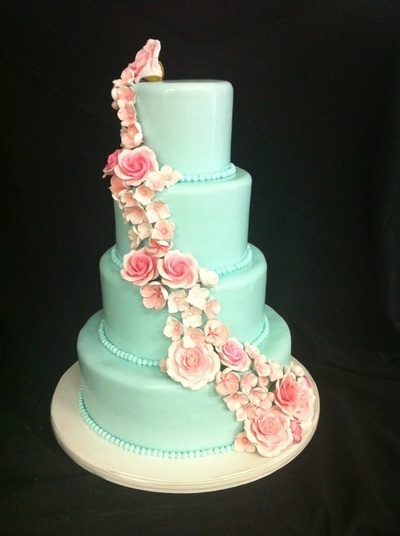 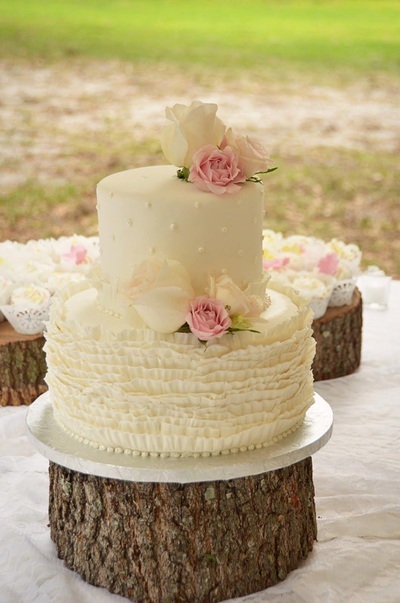 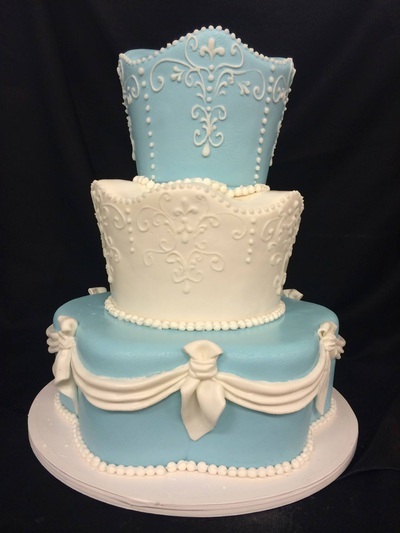 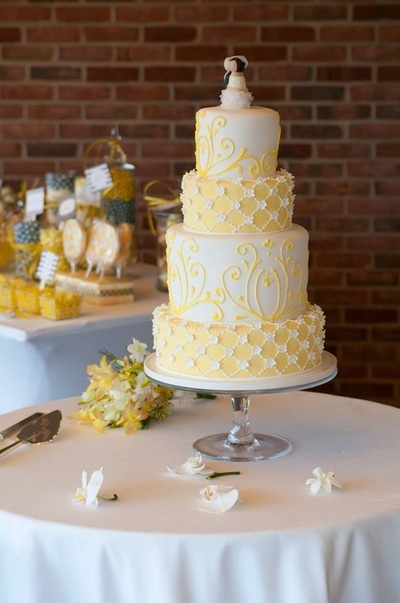 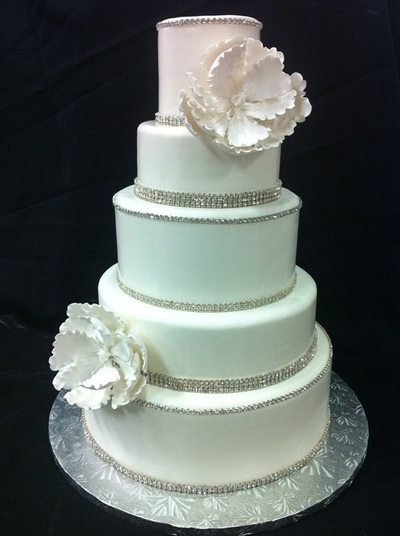 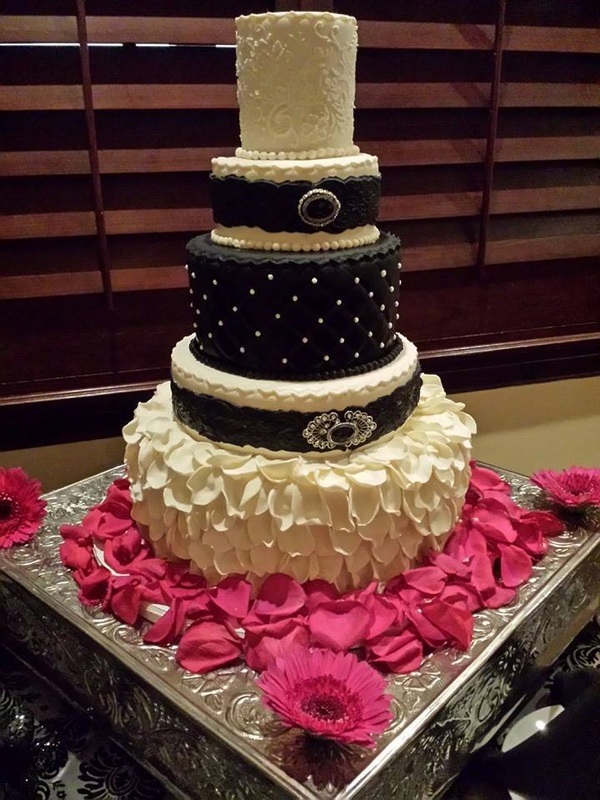 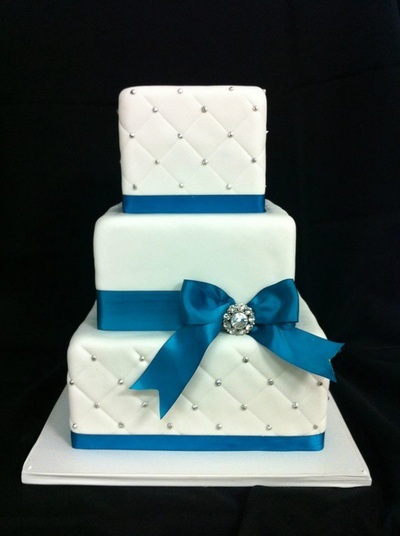 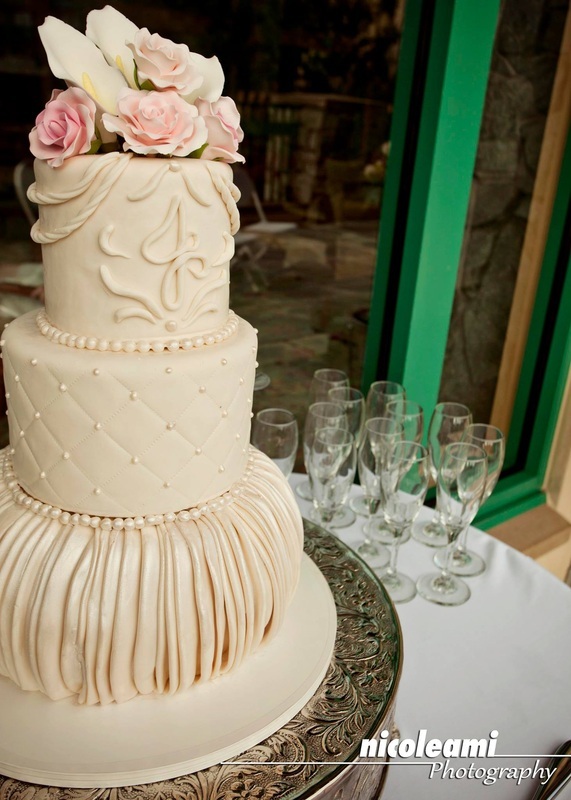 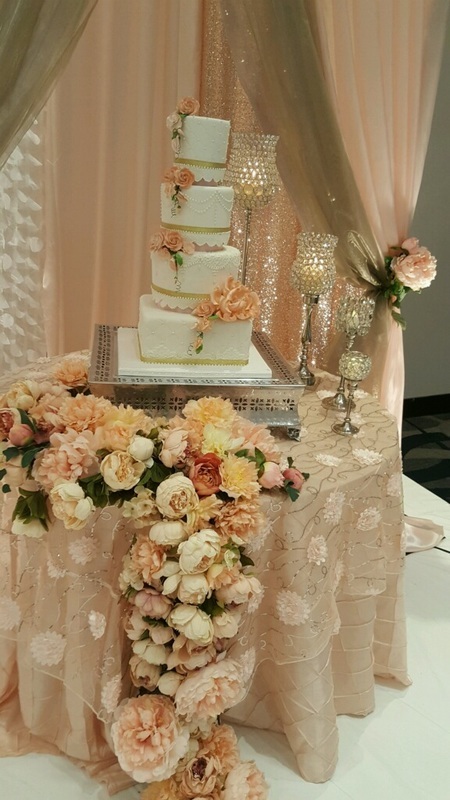 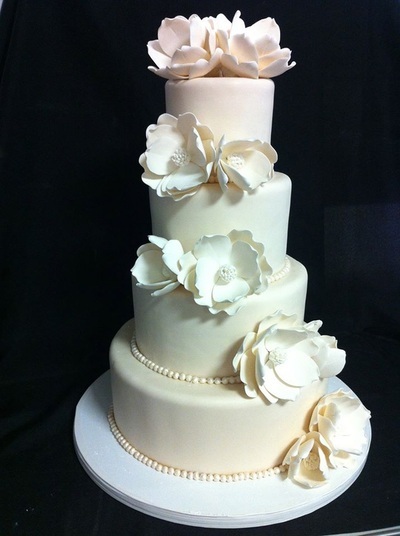 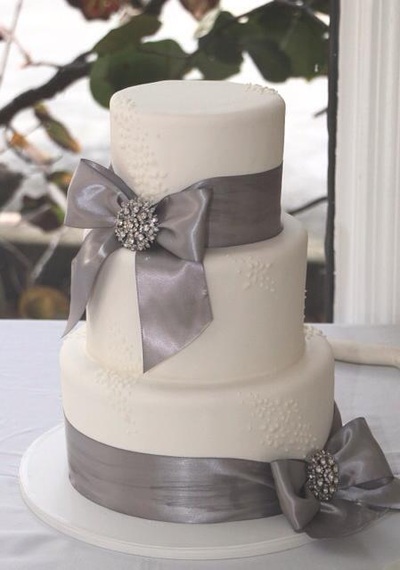 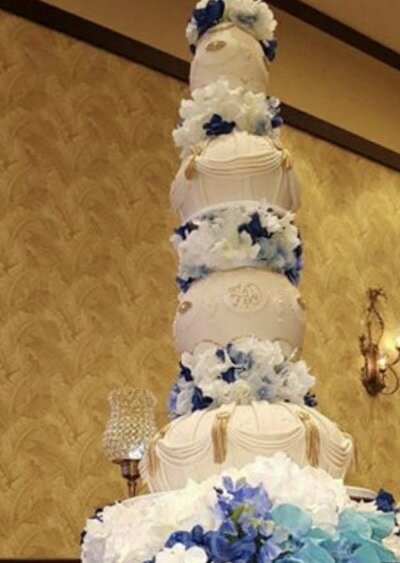 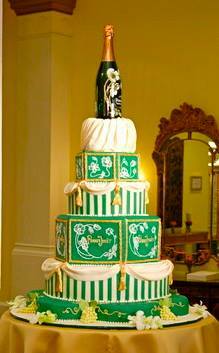 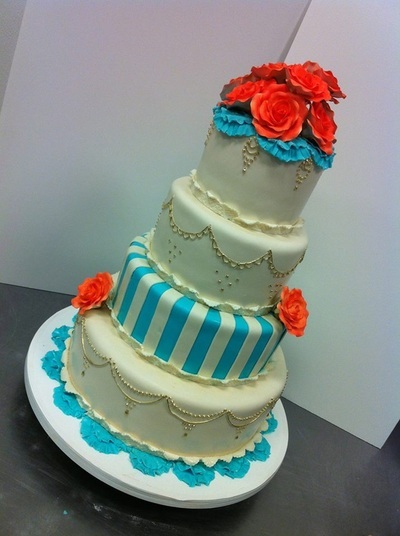 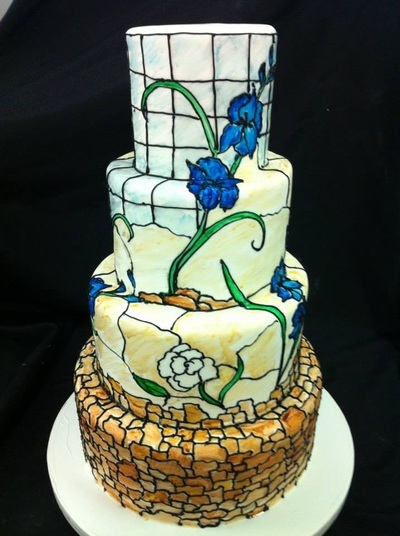 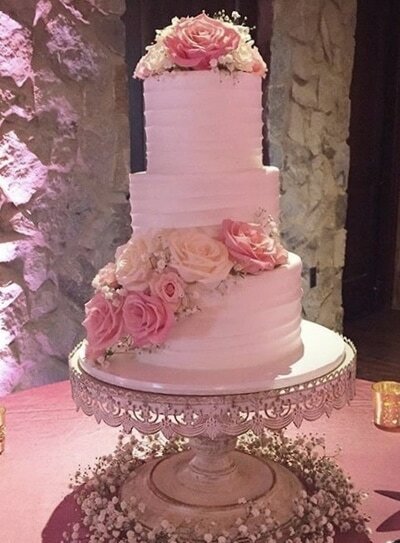 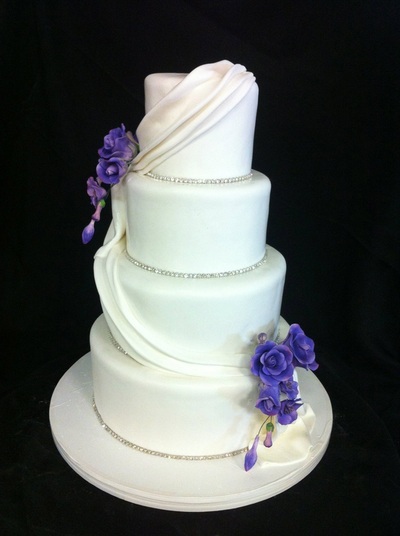 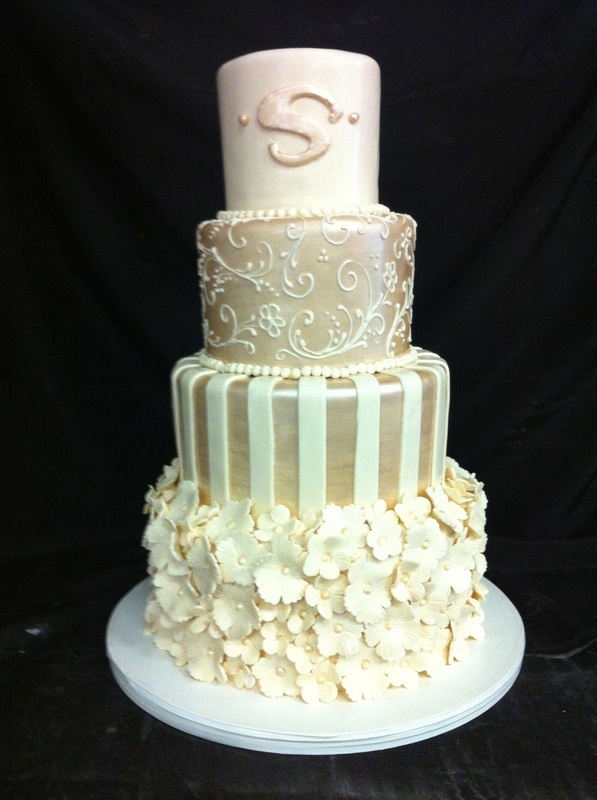 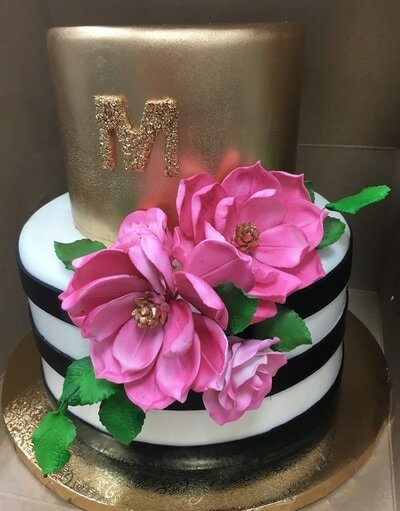 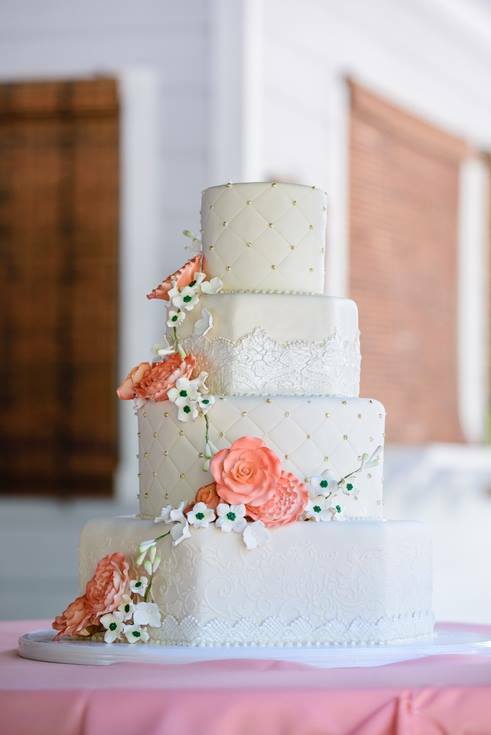 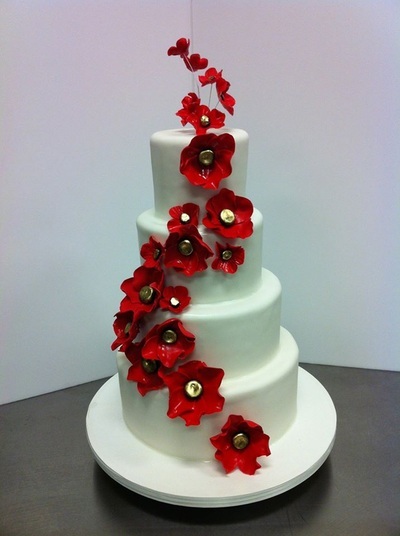 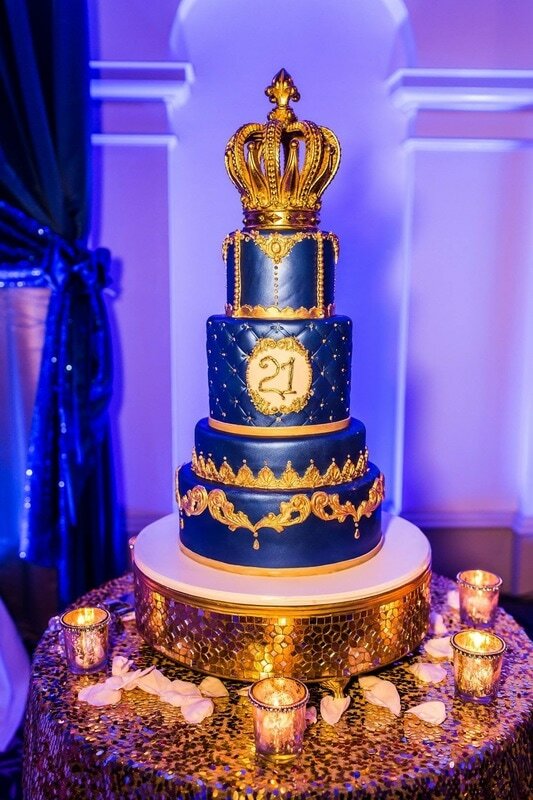 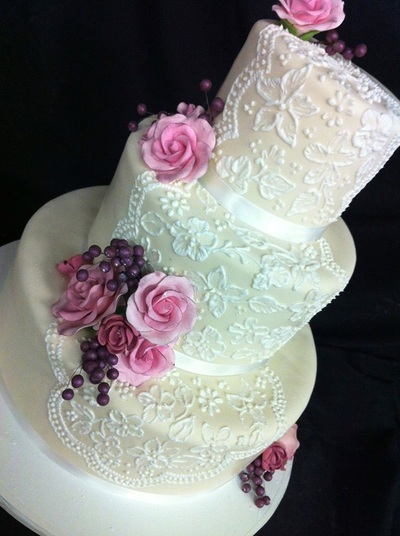 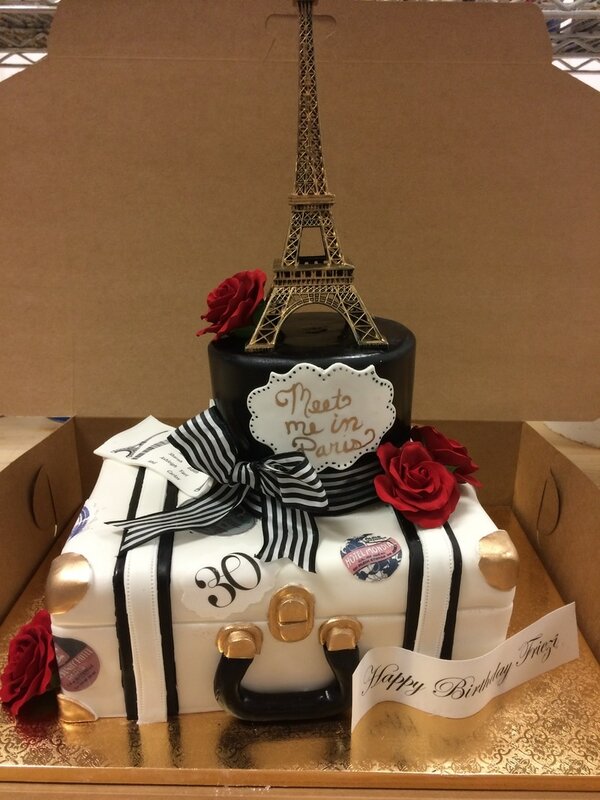 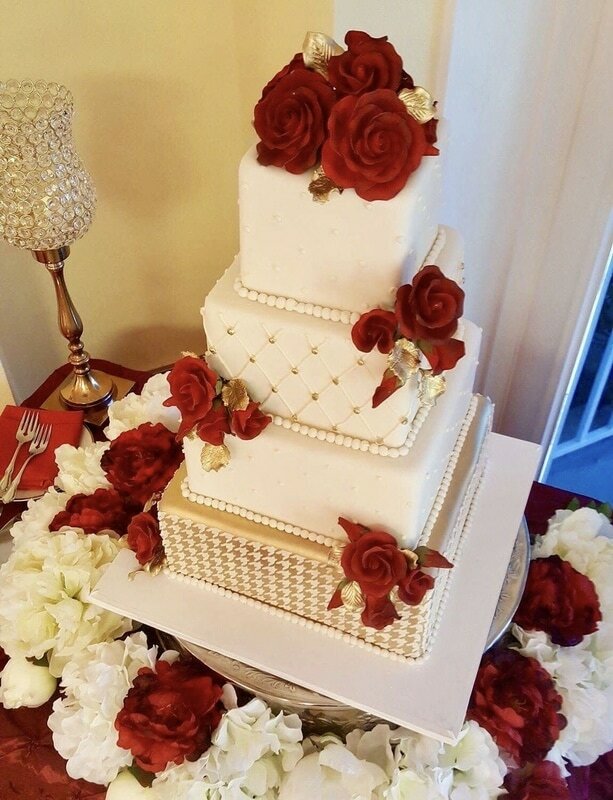 Let us design a gorgeous cake for you! 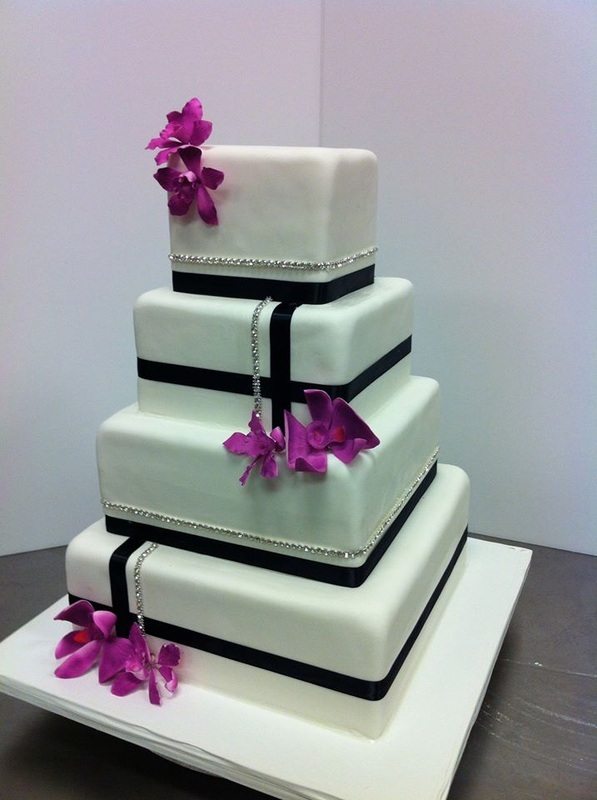 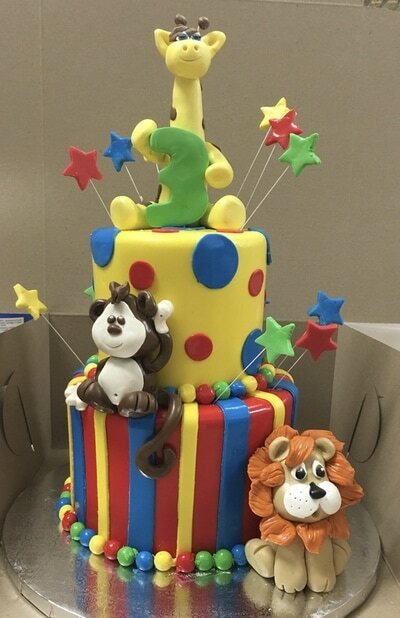 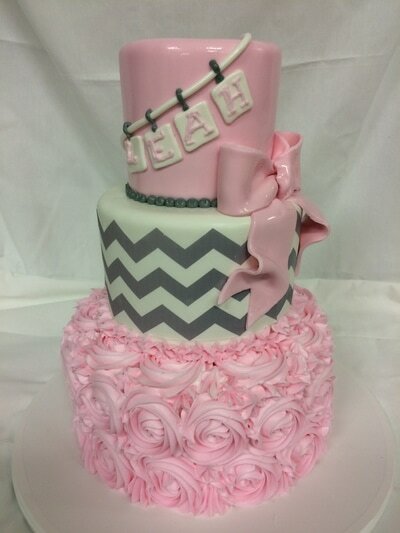 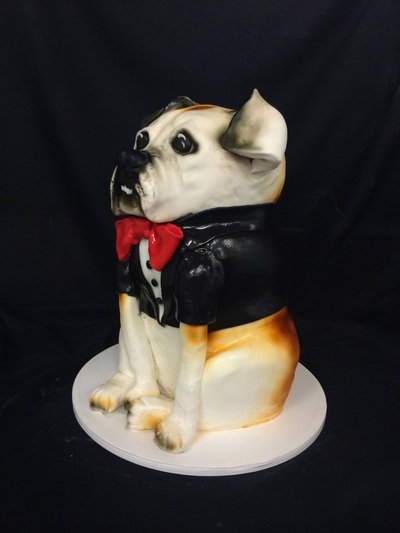 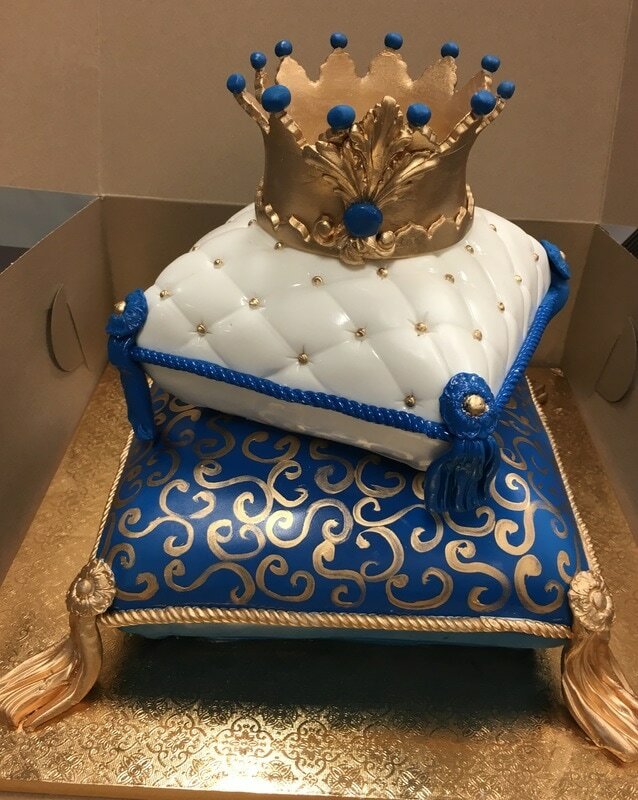 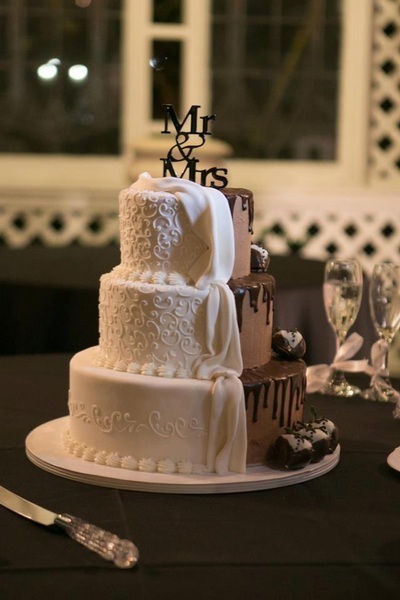 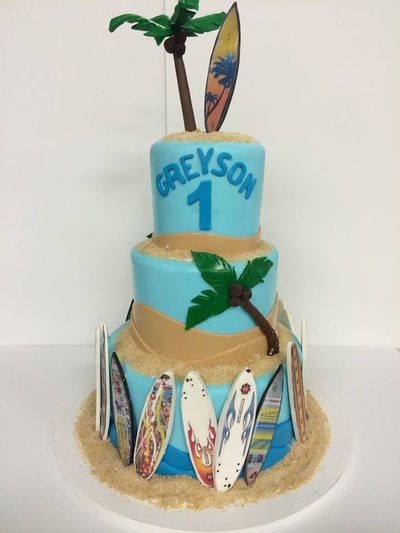 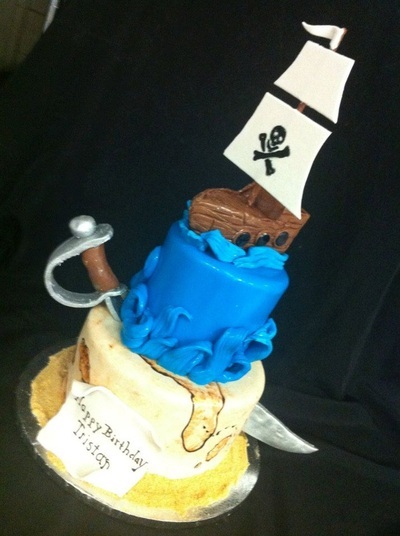 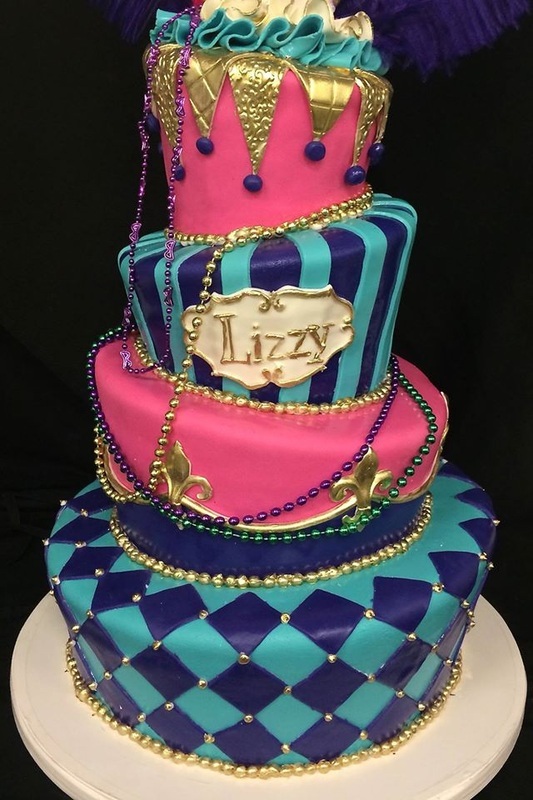 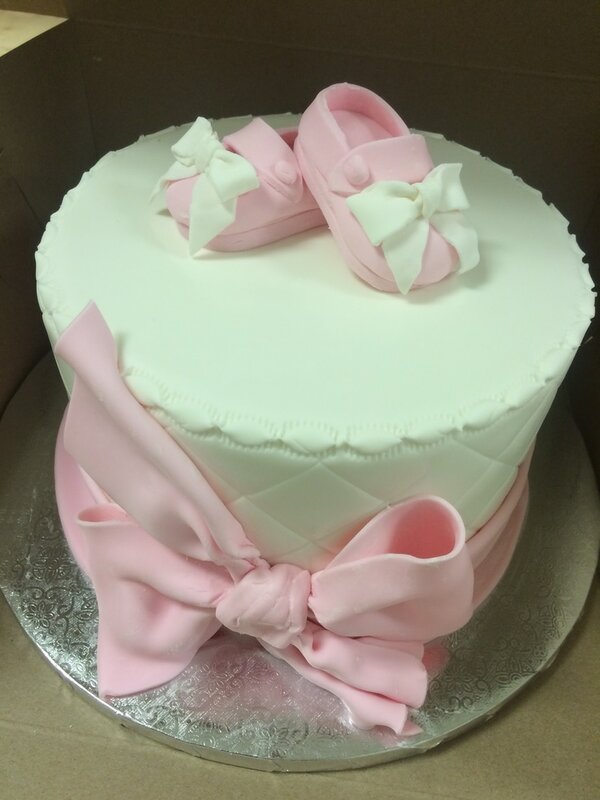 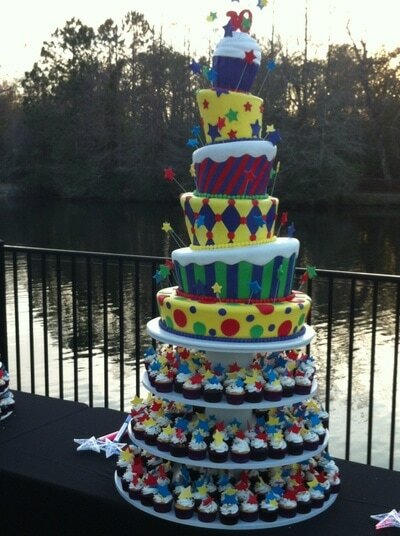 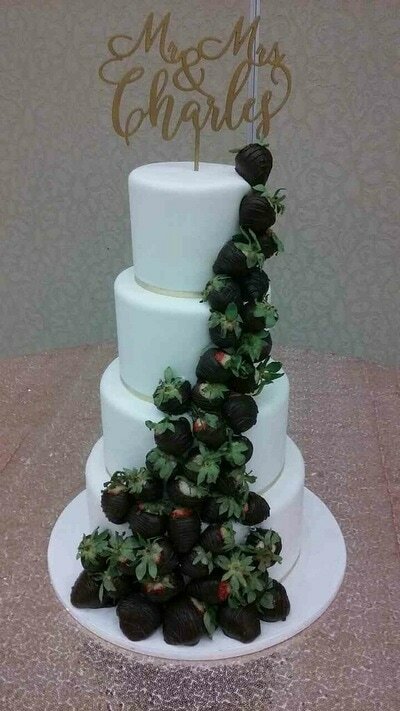 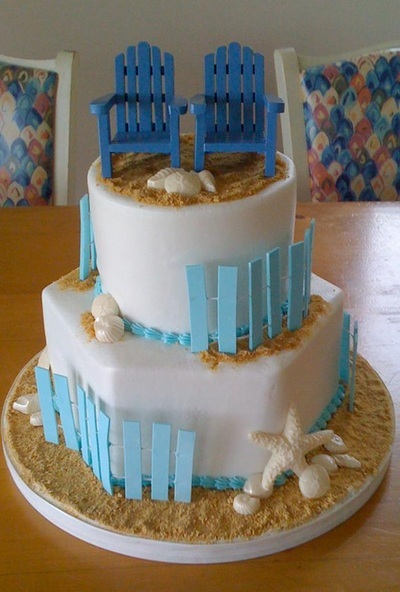 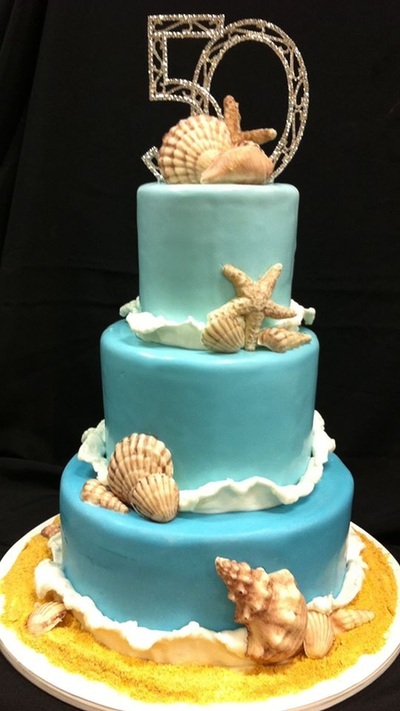 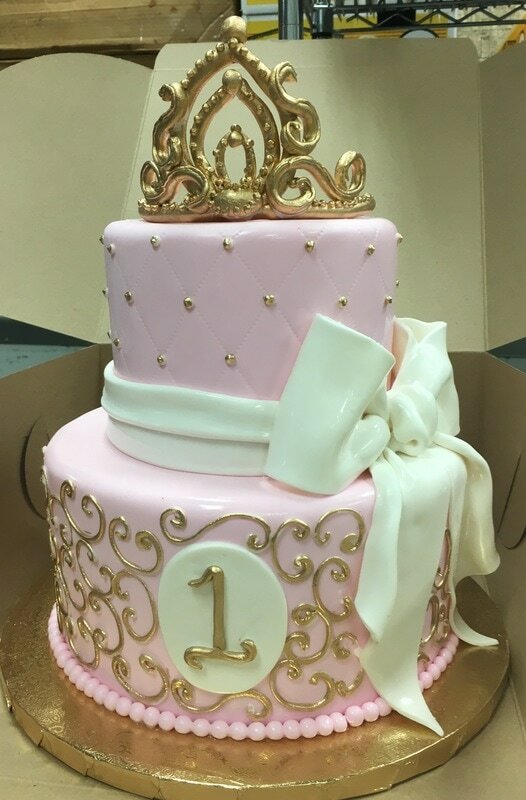 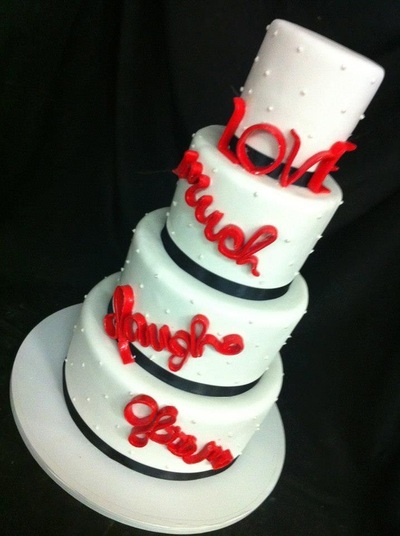 Let us design a cake for your special event! 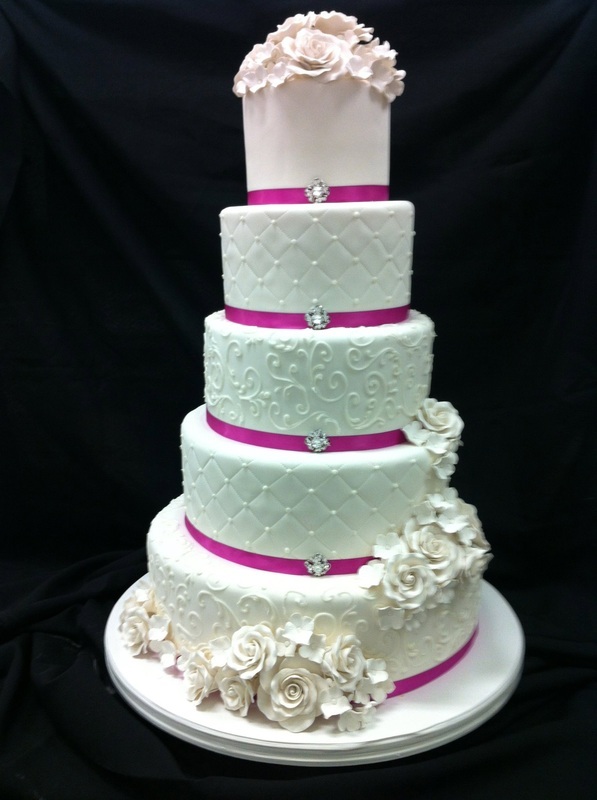 Call or e-mail today set up a complimentary tasting with our design team.